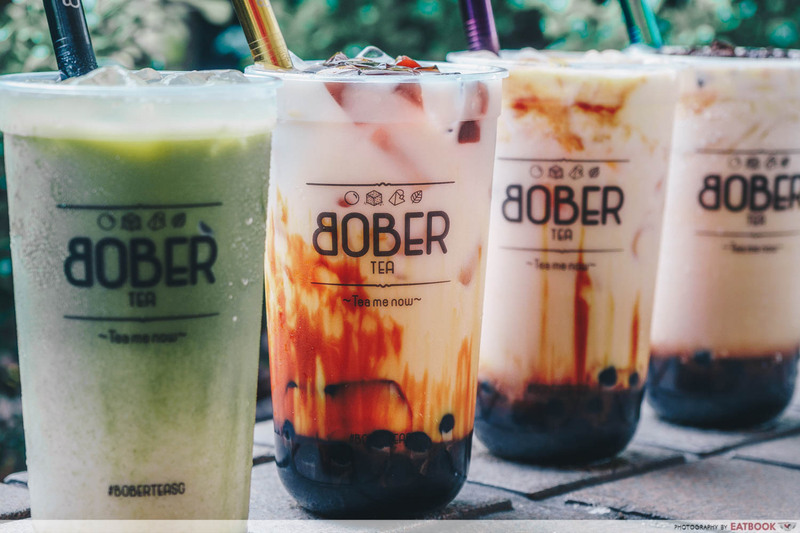 Bober Tea 御波坊 has jumped on the brown sugar bubble tea bandwagon and released a plethora of new bubble tea flavours. 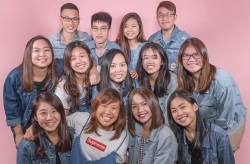 And to celebrate their new brown sugar series, this home-grown bubble tea store, which opened a franchise in Manila, will be dishing out a whopping 5,000 free metal bubble tea straws come 8 to 12 April 2019! Choose from rose gold, gold, silver, blue, purple, or holographic when you buy a drink from their new brown sugar series. 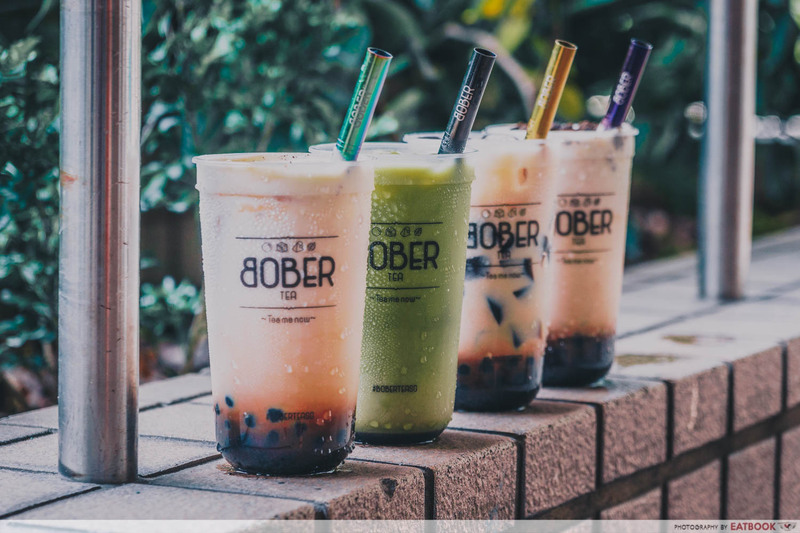 Bober Tea is known to serve some really aesthetic bubble teas. Their fruit and latte series feature drinks that are almost too pretty to drink, while the brown sugar series has a beautiful layer of brown sugar coated all around the cup. Their Brown Sugar Boba Fresh Milk ($3.80/$4.80) is a drink that can’t go wrong as a default order. But for those who love their sweet treats a little chocolatey, definitely get the Brown Sugar Boba Oreo Milk ($4.80/$5.90) instead. 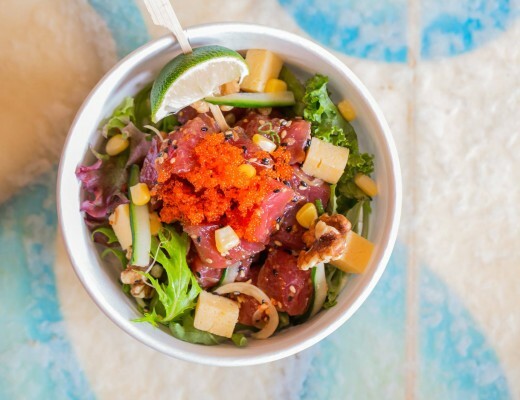 Their brown sugar pearls are made in-house daily and served warm in the cup. These brown orbs are larger and softer than your average pearls, and are a joy to chew. Make sure to savour them while they are still warm, before stirring the drink up. 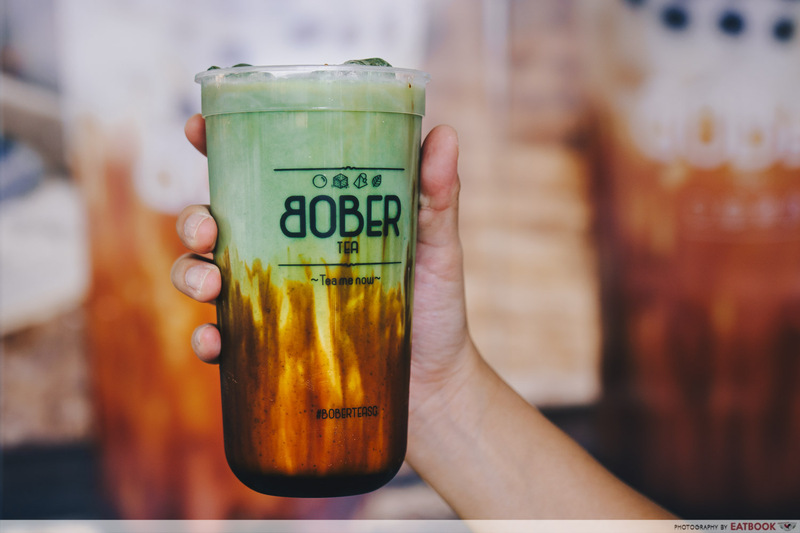 If you’re more adventurous with your BBT choices, go for their Brown Sugar Boba Matcha Latte ($5.50/$6.80), which has the right balance of rich matcha and aromatic brown sugar syrup. There are also drinks with various toppings to zhng your brown sugar drink up. 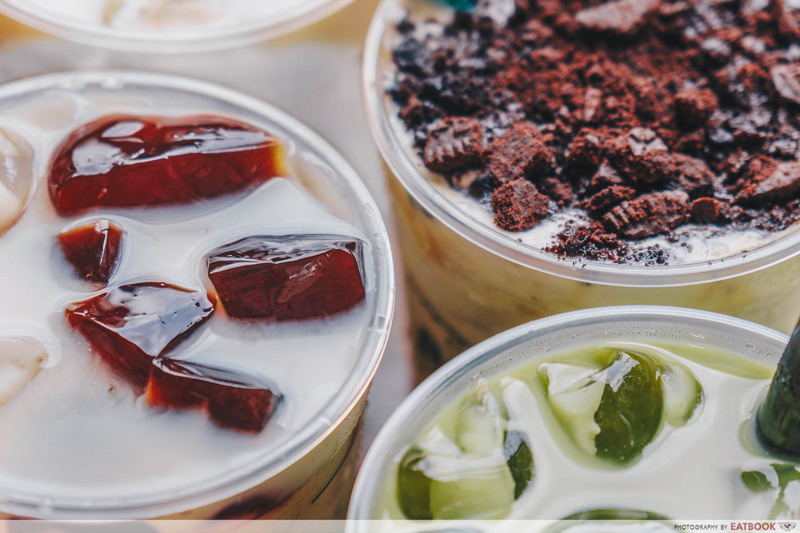 These include their Brown Sugar Konjac Jelly Milk ($4.20/$5.50), Brown Sugar Crème Brûlée Milk ($4.30/$5.60), and Brown Sugar Boba Ice cream Milk ($5.20/$6.20). 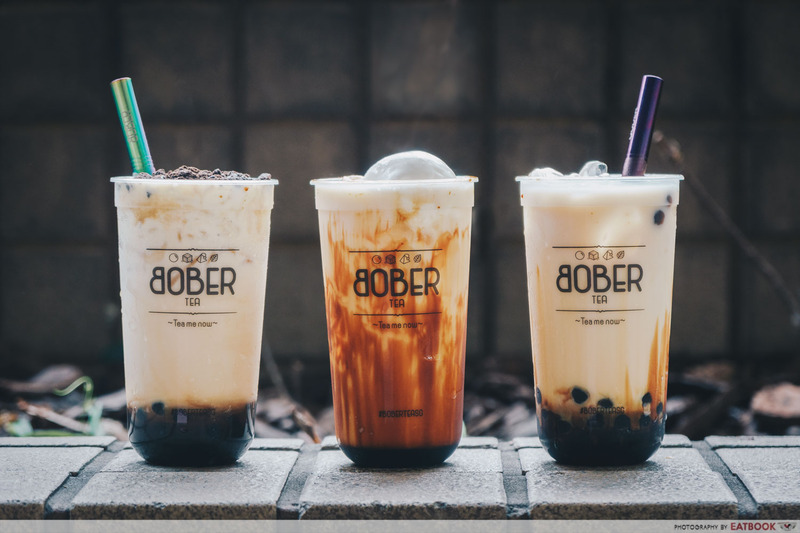 Unlike other brown sugar speciality shops, Bober Tea lets you adjust the sugar level for their brown sugar drinks. 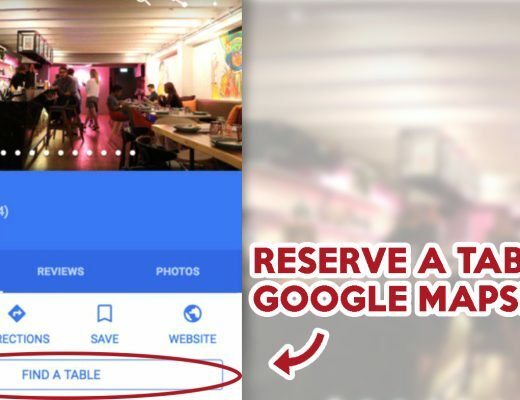 This is great for fans who want a midday pick-me-up, but don’t want to indulge in an overly sweet drink. 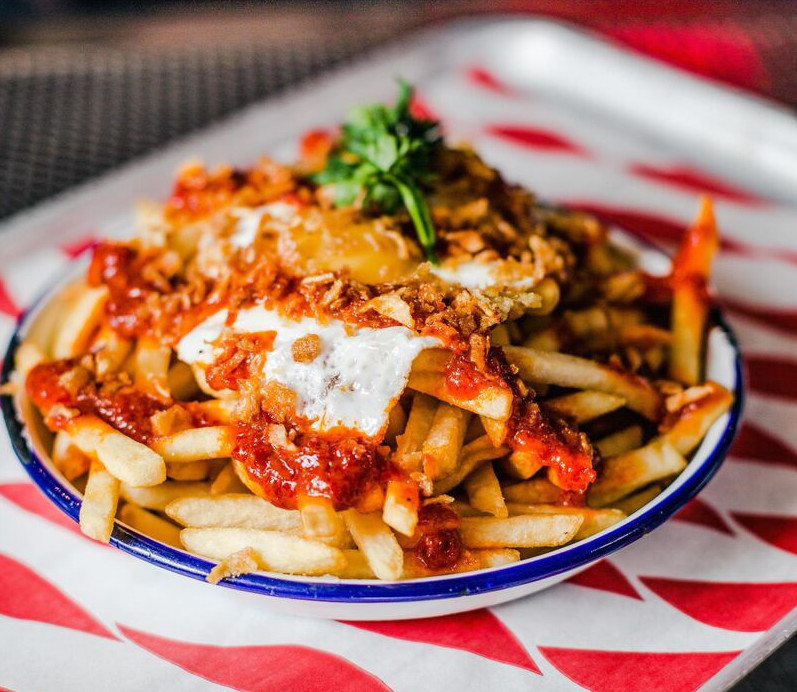 I suggest going down a notch from your usual sugar level to get just the right amount of sweetness. 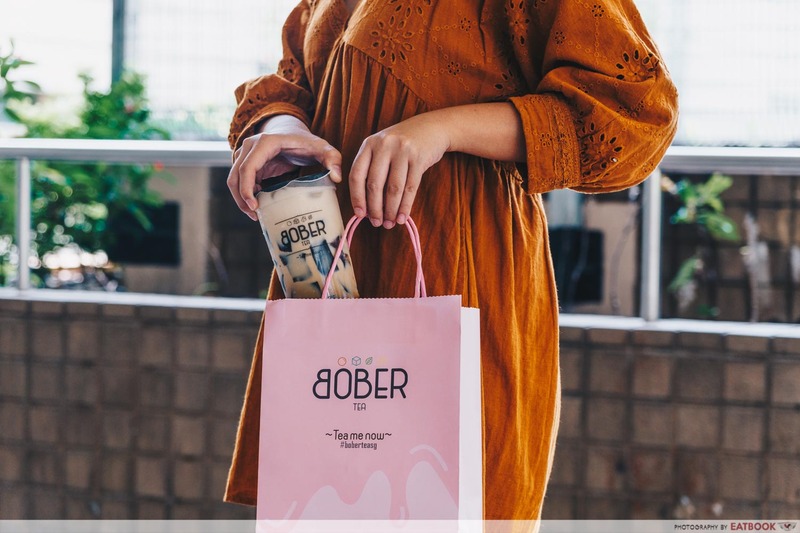 You can also catch Bober Tea at booth #288 at Shilin Night Market Singapore, which will be held at The [email protected] from 19 to 21 April 2019 and 26 to 28 April 2019. Have a mini #throwback to your Taiwan trip as you sip on their Shilin event-exclusive flavour, Earl Grey Slushie & Honey Crystal Pearl! Free metal straws will also be given to the first 200 customers at the event as well, with any purchase above $8! I don’t know about you, but if it’s free and helps to save the earth, I’m in. 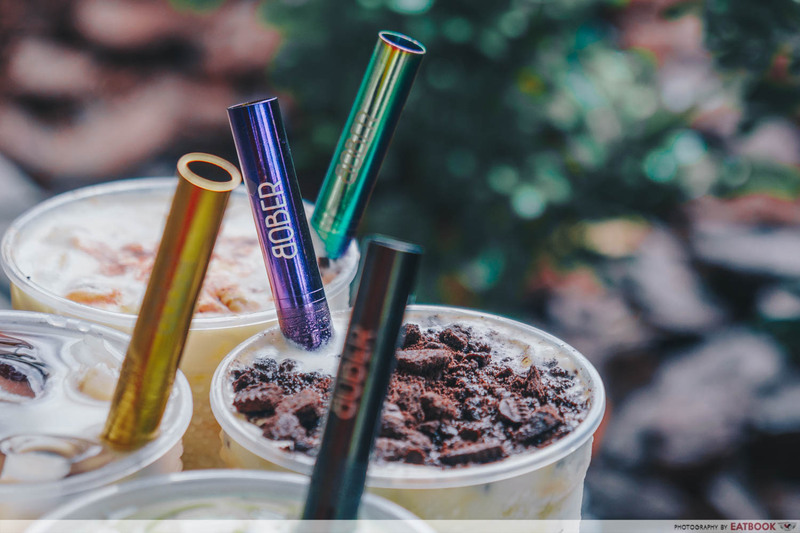 Mark your calendars on 8 to 12 April, and cop one of these sweet holographic metal straws before they run out! Photos taken by Leong Kit Shan. 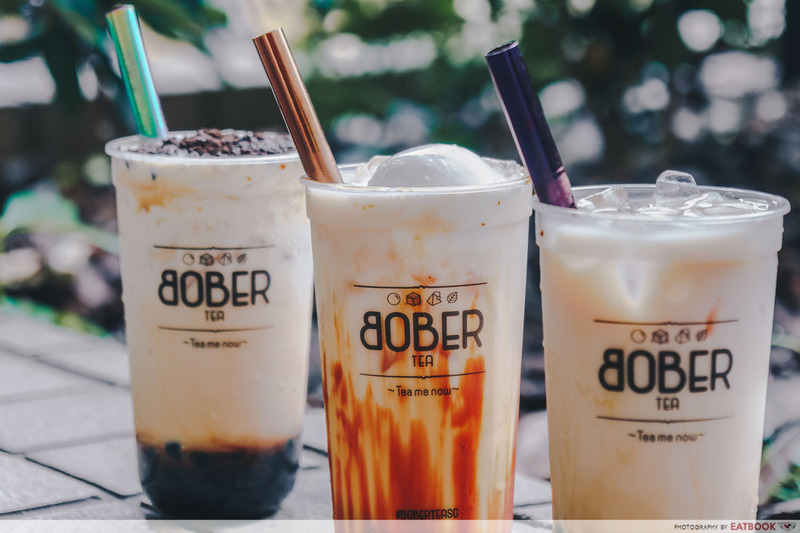 This post is brought to you by Bober Tea.